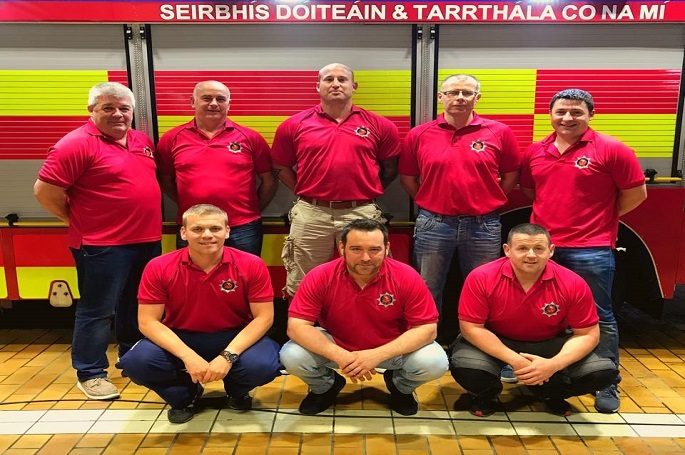 mckenna + associates are proud to support eight firefighters from Co. Meath, who are set to take on an endurance challenge in support of SOSAD (Save our Sons and Daughters) charity. The team will take on two endurance Races (nonstop), the first of which is the Donegal Atlantic Way Ultra Challenge. This race is a total of 555km and is to be completed in under 40 hours, starting June 23rd. The last Race takes place August 27th and is known as the toughest endurance race in Europe. This race has a distance of 2170km with a cut-off time of 96 hours. Good Luck to all the Team! !